See the People. Hear their Stories. Bless the Land. Welcome to Hope in the Land Ministries. Hope in the Land Ministries is a US-based, Non-Profit organization founded in 2004 by John and Beth Musagala. 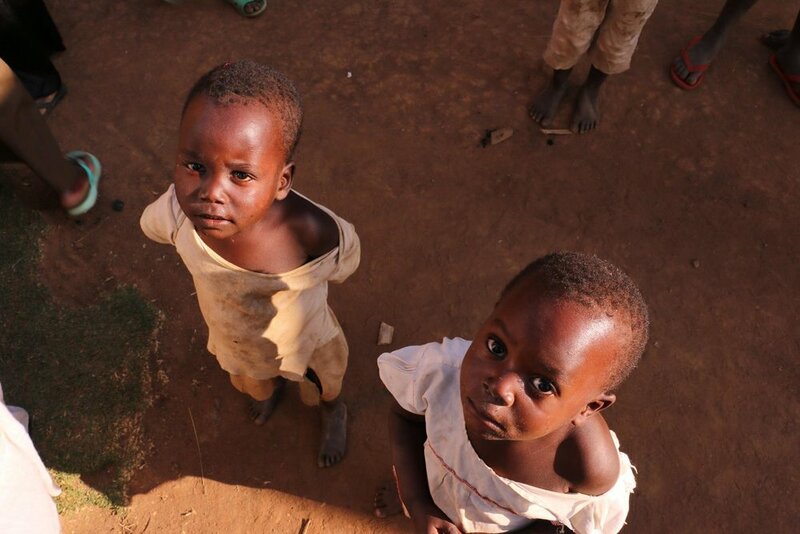 Hope in the Land is a Christian organization with a mission to reduce and/or eradicate human suffering in Uganda, Africa. John, a native Ugandan, and his wife Beth are focused on empowering people by coming along side them and meeting them where they're at. They are passionate about impacting a culture that they love deeply, and committed to seeing the physical, spiritual, and economic needs of the people of Uganda transformed. There are so many incredible stories we want to share with you! Learn more about our mission, our ministry projects, and how you can partner with us to change a country across the world. Hope in the Land ministry projects are completely funded by generous donors and partners like you. Consider partnering with us, we'll change the world together. Photography generously donated by Ricky Rice. Sign up with your email address to receive news and updates from Hope in the Land Ministries. Copyright © 2016 Hope in the Land Ministries. All rights reserved.